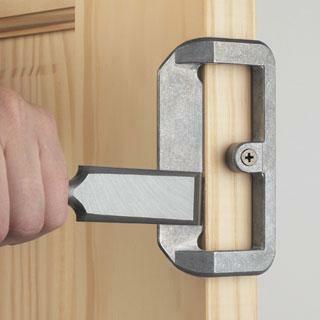 Are you in a dilemma as to whether you’re in need of new locks installation for commercial applications? Let us clear that up! 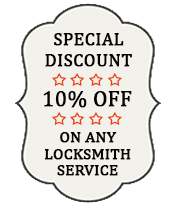 Call Yonkers Lock And Locksmith for a free consultation. 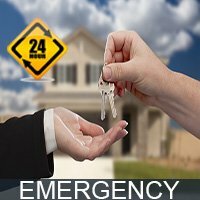 Our experts will carry out a complete audit of your property and determine the present state of locks in your property. You will then be advised accordingly. Dial 914-292-5329 to know more!